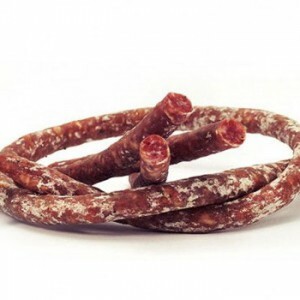 This is an exquisite tender sausage, which is very famous and appreciated in Plana de Vic (Barcelona). It is prepared with the greatest pork cuts: ham, shoulder and belly. The curing process lasts from 3 to 4 months. 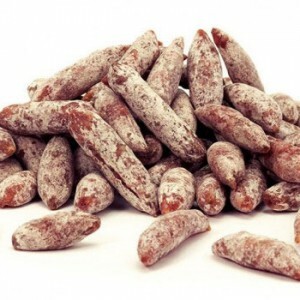 This is the most important process, because the sausage dries naturally thanks to the climatic condition of the area. 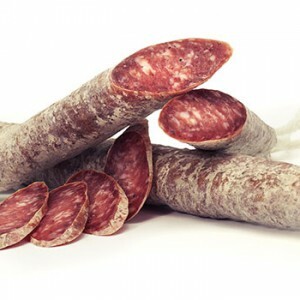 Our extra tender sausage is perfect for sharing with family and friends as well as for specials occasions.